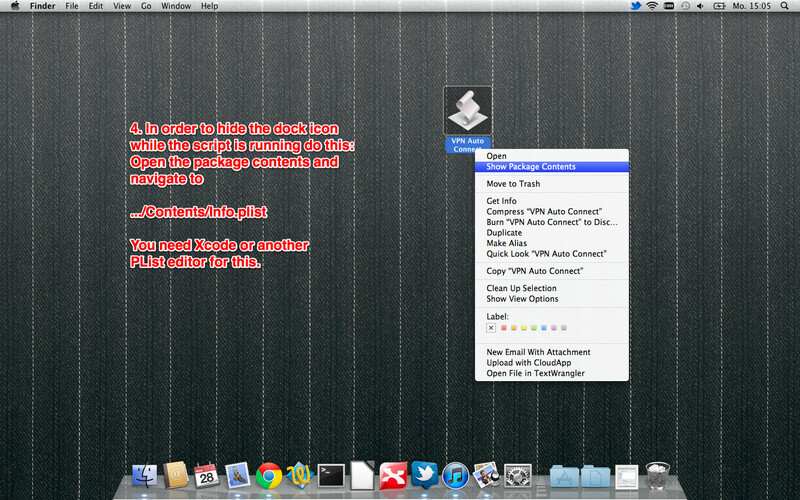 So far, I've been using the build-in VPN tool of Lion. I would like to auto connect my VPN whenever I'm connected to the internet. Is it possible to auto connect my VPN whenever I'm connected to the internet with the build in tool? If auto connect is not possible with the build in tool, can you provide me with an alternative that is free? Now after you've installed this profile, a checkbox "Connect on demand" should be shown in the "Network" system preferences. Now macOS will keep your connection alive. Bonus feature: you can also add specific rules about when the VPN should connect or disconnect, depending on which Wifi network you're connected. 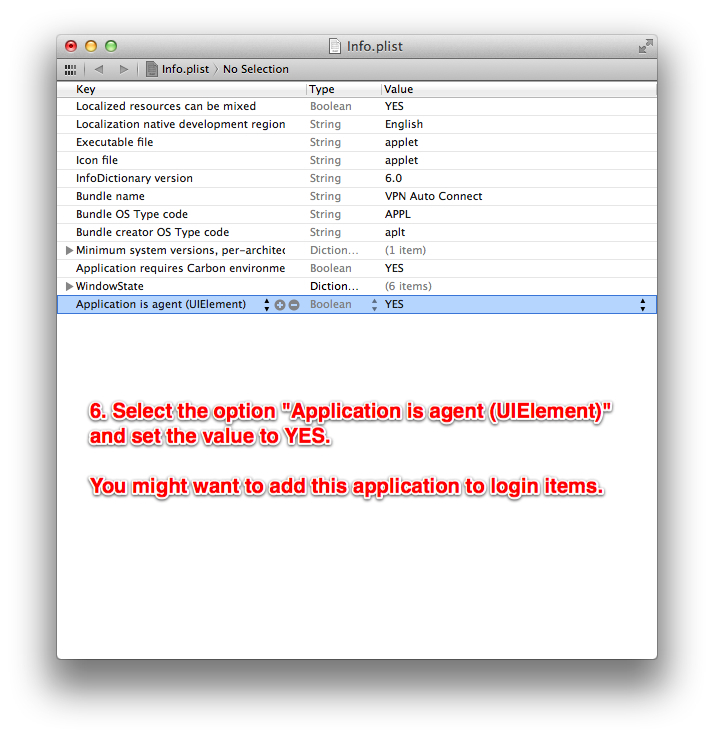 See Configuration Profile Reference on Apple's Developer Site for all on-demand rules. And see also the strongSwan wiki where some examples are shown. Not the answer you're looking for? 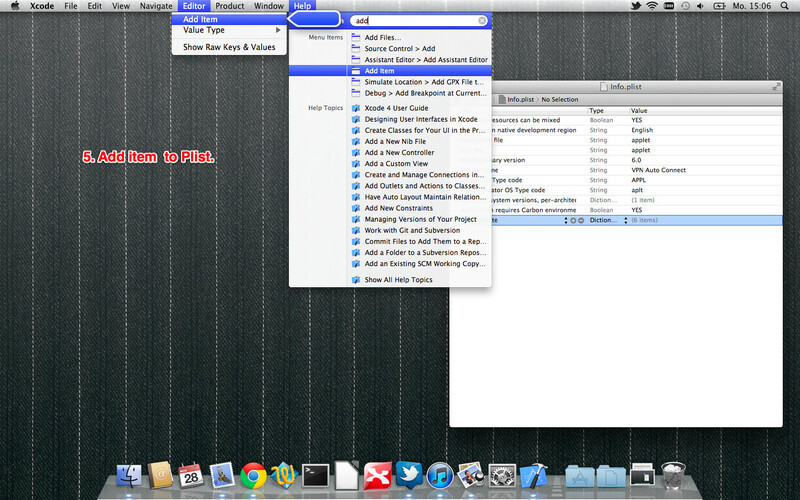 Browse other questions tagged lion vpn login internet . Is it possible to have 2 wireless interfaces and have each interface connect to a different VPN over a MacPro? How to automatically connect VPN when connecting to a network? How can I set an environment variable each time I connect to a VPN? How do I connect to a VPN through a HTTP/HTTPS proxy? 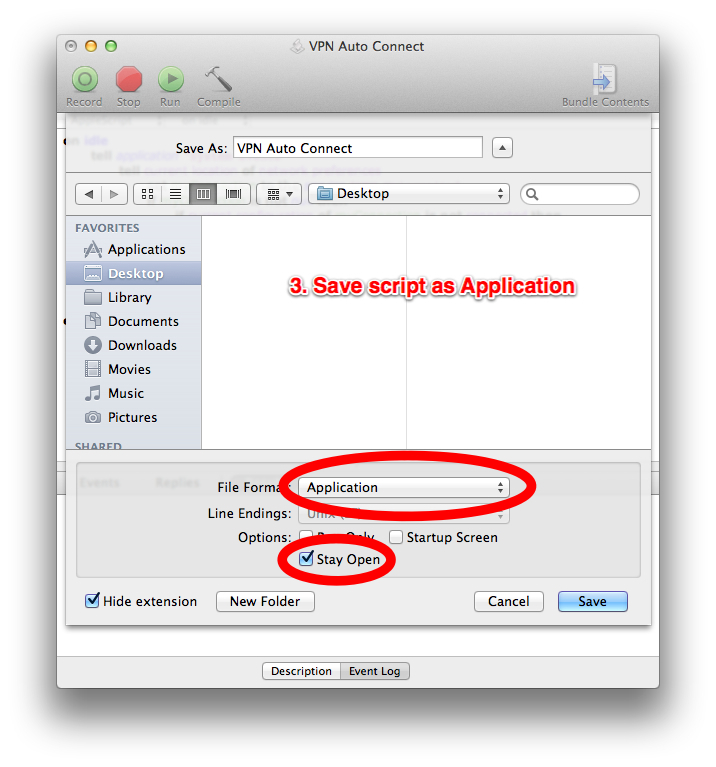 How to force OS X to always use my VPN?